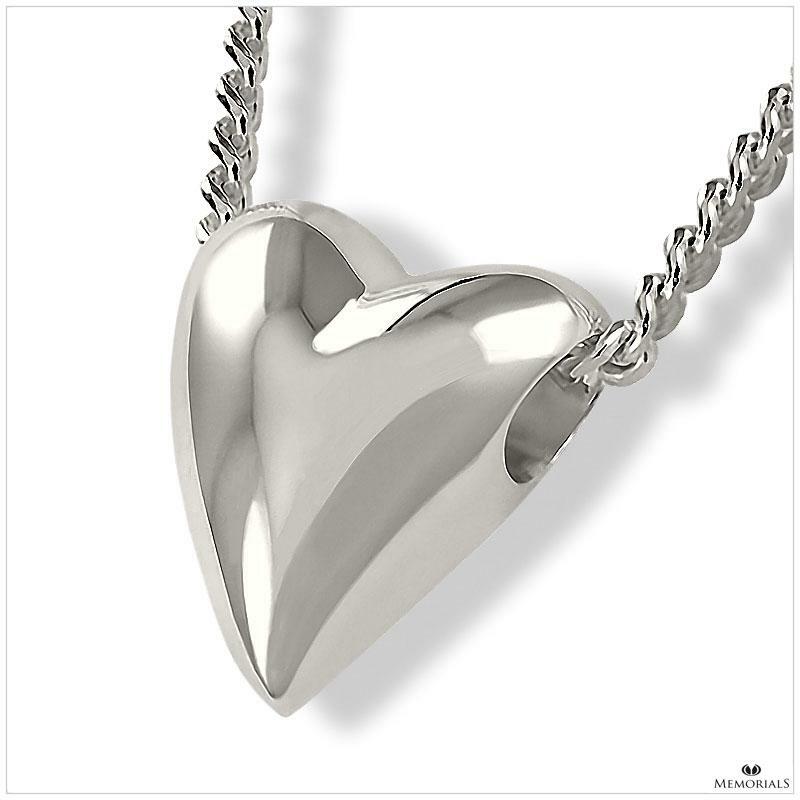 Polished Heart Pendant locket for ashes, 17 mm, high-shine finish, with space for a symbolic amount of ashes. 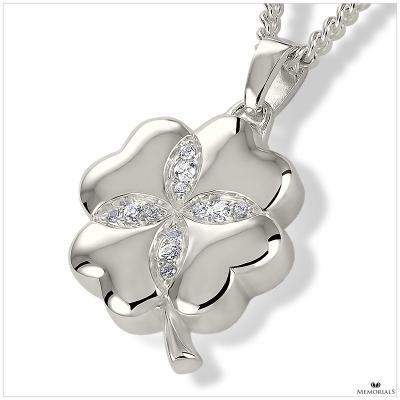 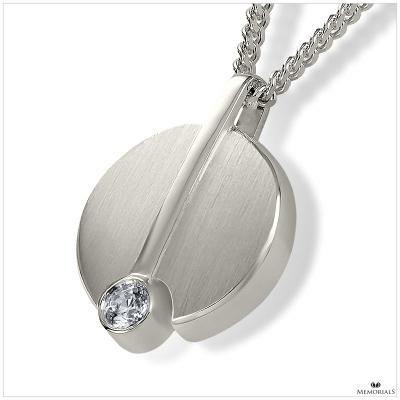 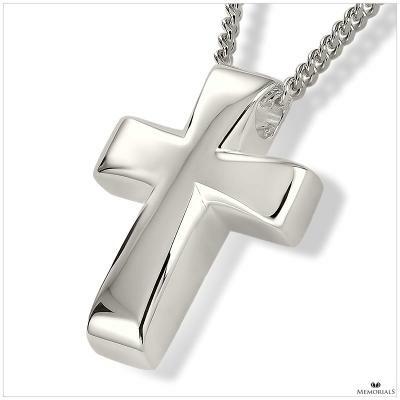 925 Sterling silver with zirconium. 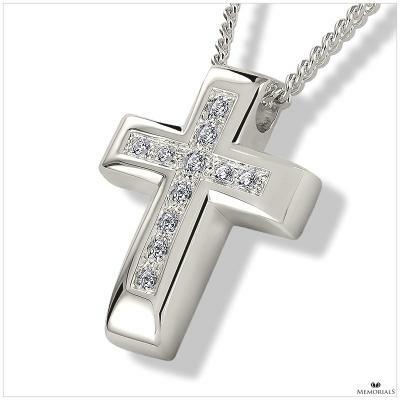 Necklace included.